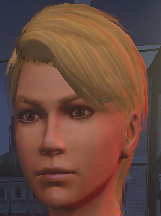 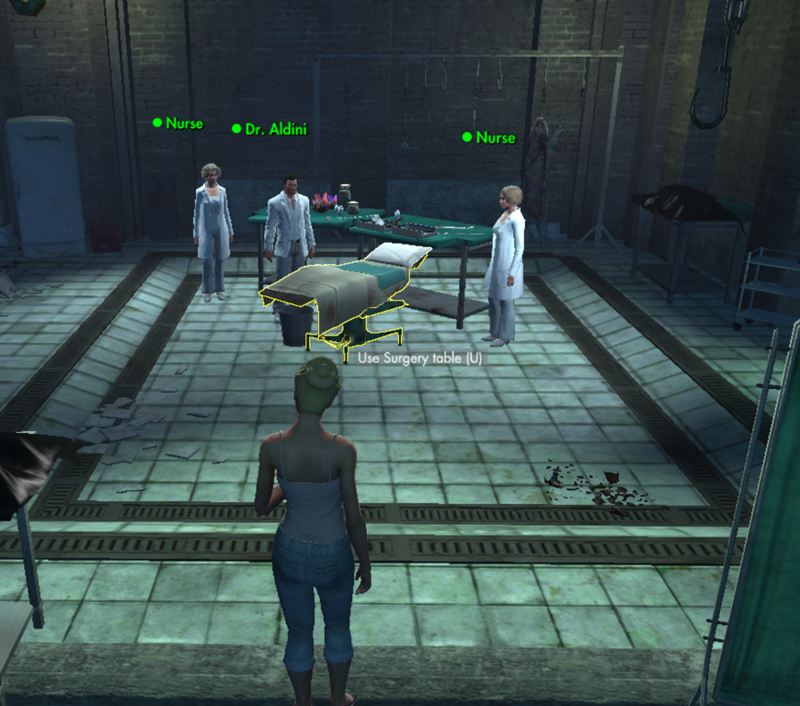 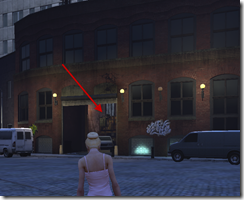 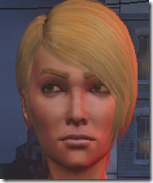 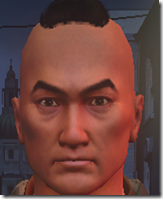 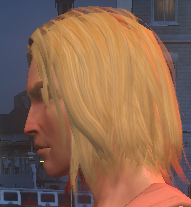 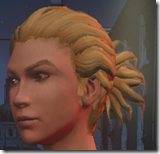 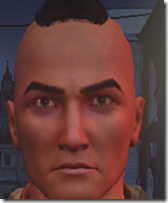 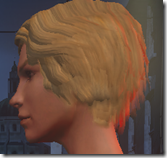 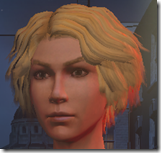 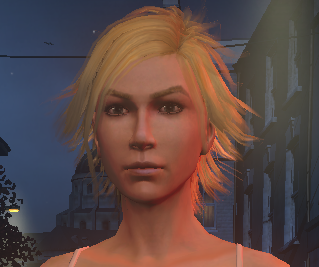 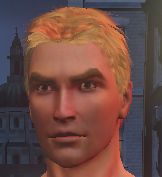 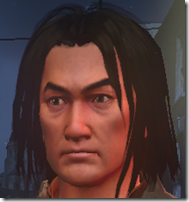 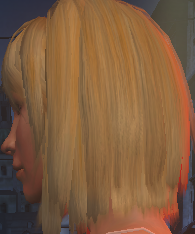 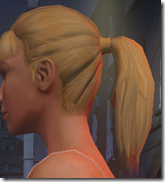 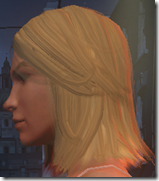 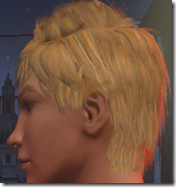 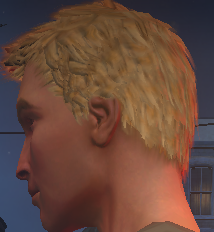 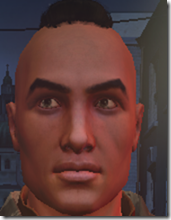 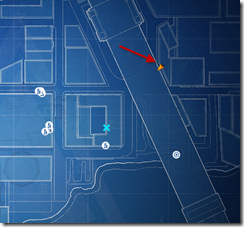 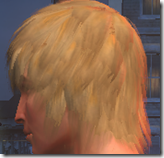 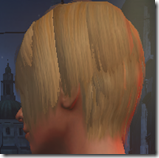 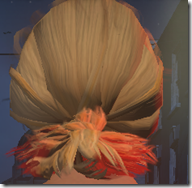 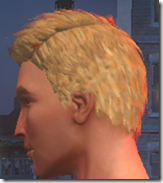 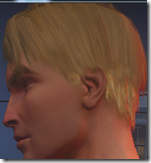 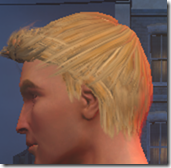 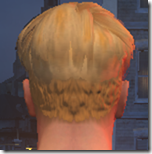 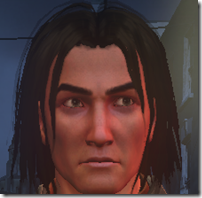 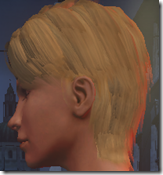 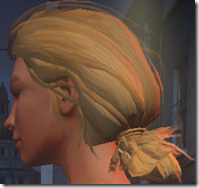 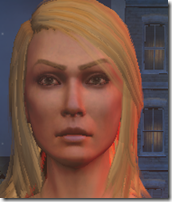 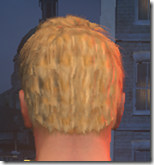 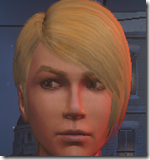 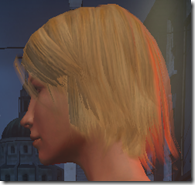 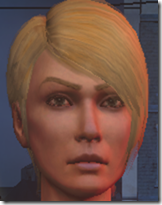 TSW barbershop and TSW plastic surgeon are two of the new features coming with patch 1.2. 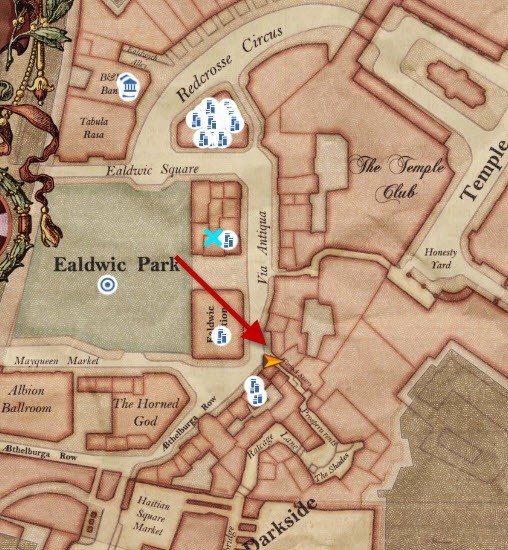 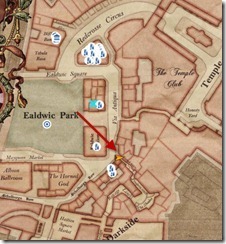 The barbershop is called Ockham’s Razor and it is located in the heart of London. This barbershop will allow you to change your hairstyles and makeups for some pax. 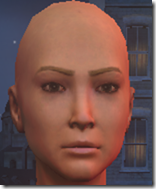 The plastic surgeon is called Modern Prometheus and it is located in New York. 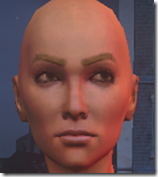 The plastic surgeon will allow you to change your face for some pax (it will not change other body features). 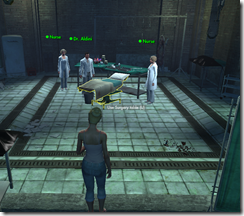 The first version of the barbershop and plastic surgeon are released to testlive on Aug 15 but it is clearly not finished. 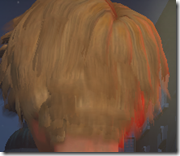 This page will be updated with more info as we get closer to the patch. 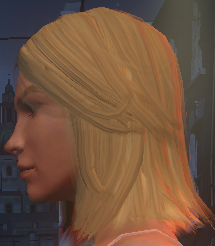 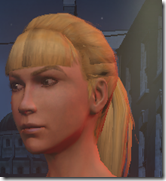 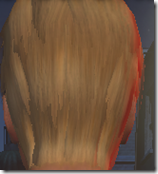 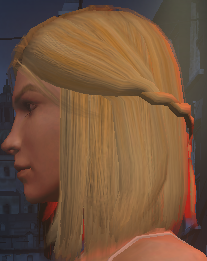 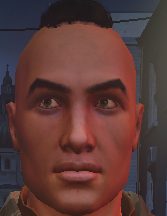 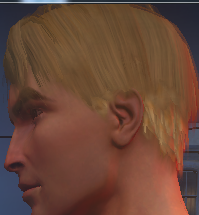 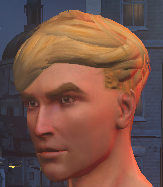 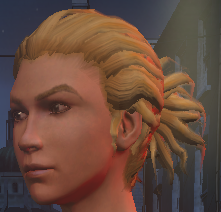 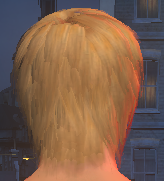 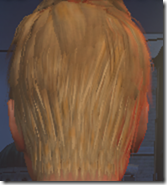 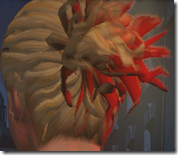 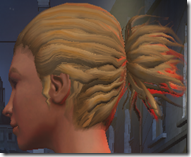 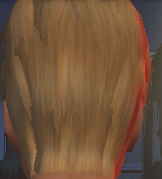 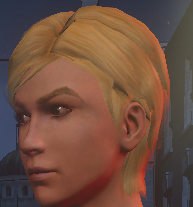 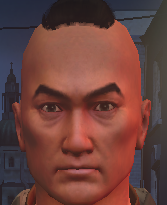 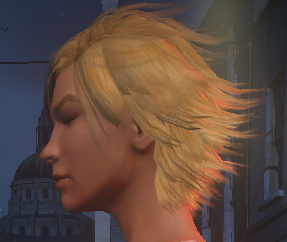 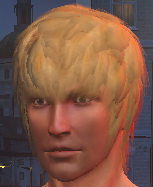 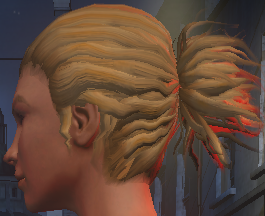 What new hairstyles are available? 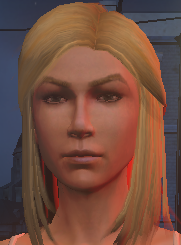 What new faces are available? 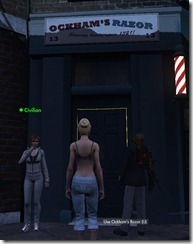 Once you are there, take a seat, select your new hairstyle and makeup options. 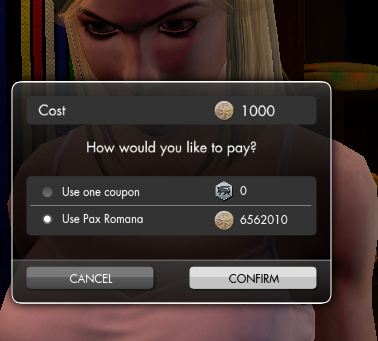 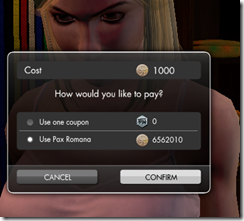 You can pay for it with either Pax or coupons from the item store if you don’t have enough pax. 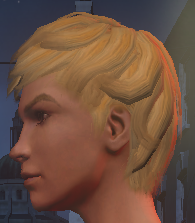 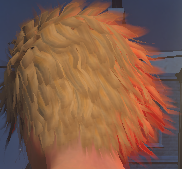 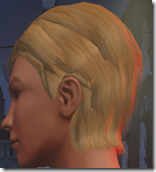 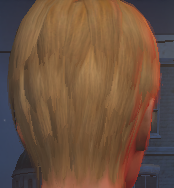 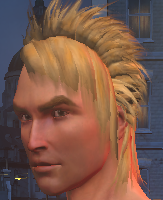 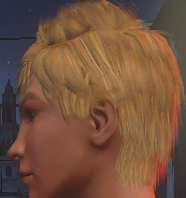 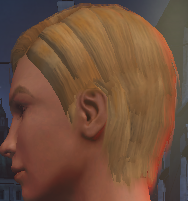 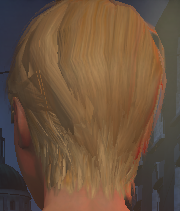 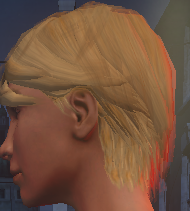 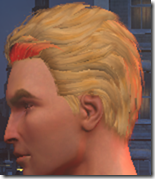 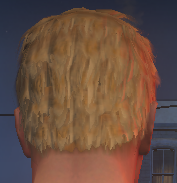 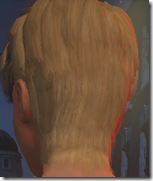 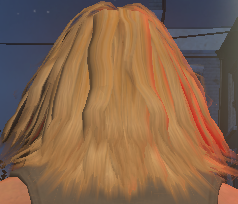 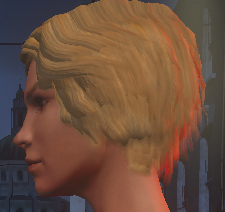 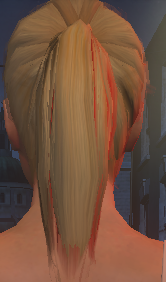 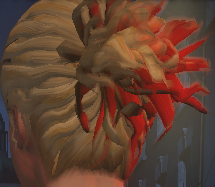 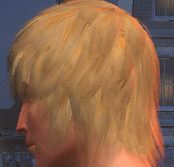 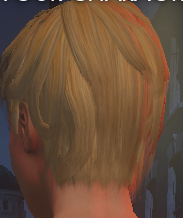 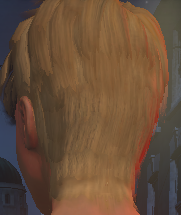 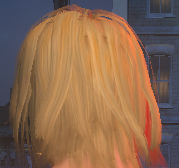 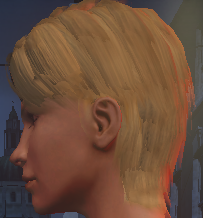 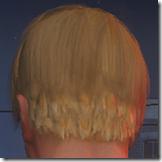 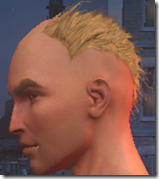 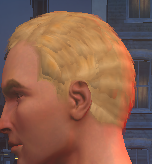 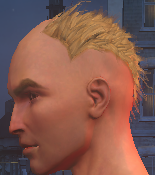 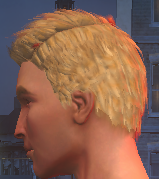 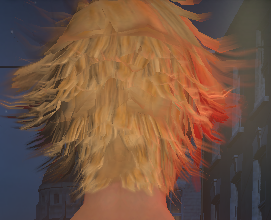 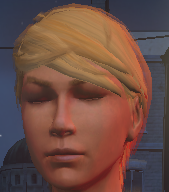 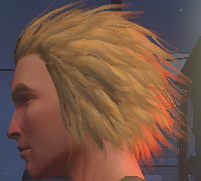 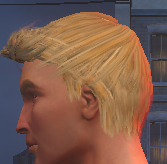 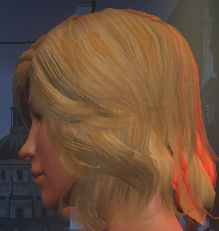 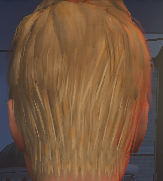 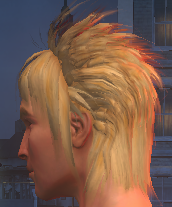 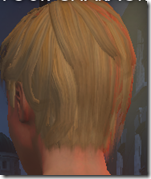 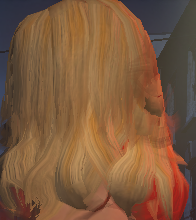 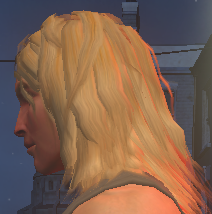 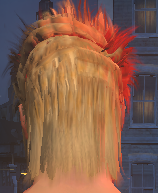 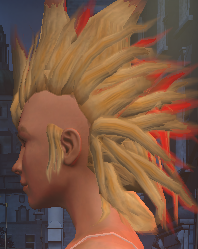 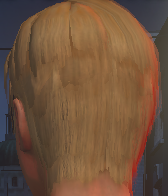 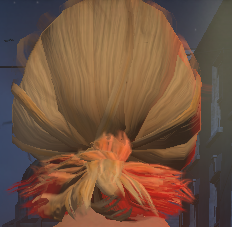 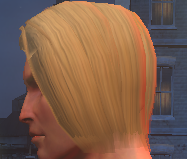 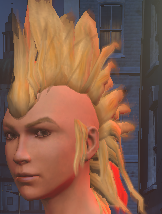 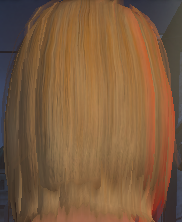 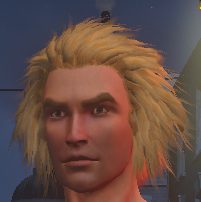 Currently it only costs 1000 pax to change your hairstyle but this might change on live servers. New york, go to this location. 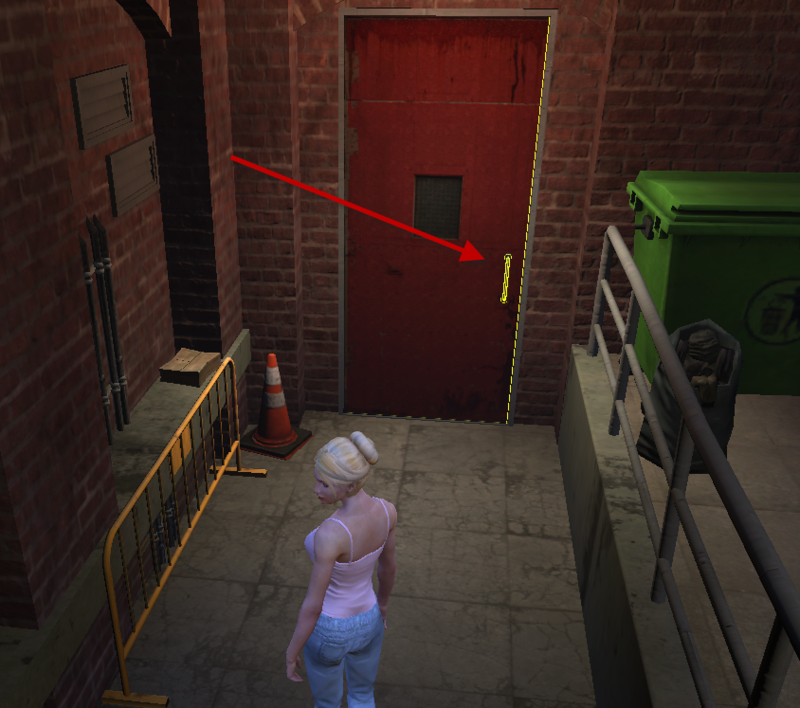 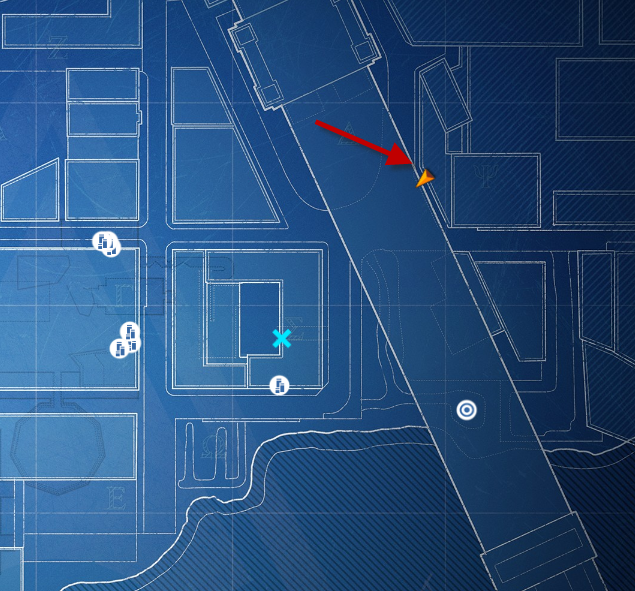 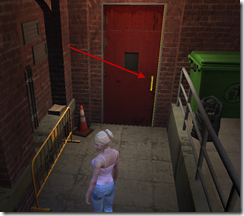 You will see a shady looking warehouse, go inside, click the red door. 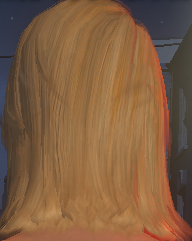 The game is set in “the real world”, and you play “real people”. 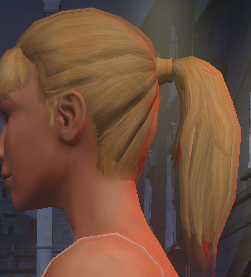 So players should look like normal people, and wear normal clothes, anything else would look out-of-place and break immersion even more than the occasional bunny-jumping idiot already does. 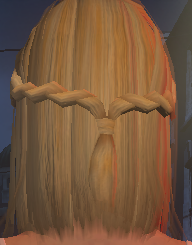 Women must look very odd where you come from then. 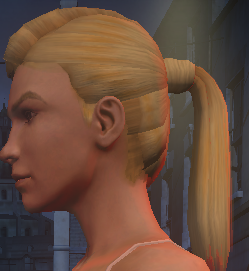 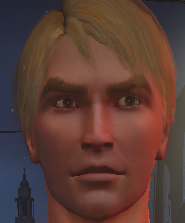 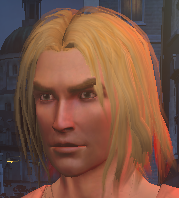 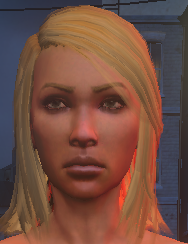 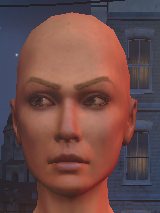 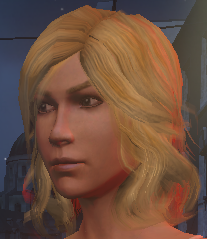 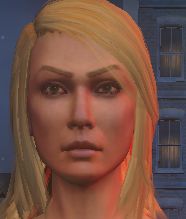 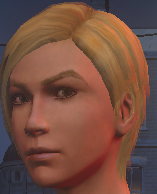 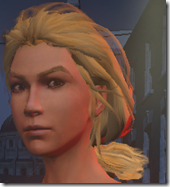 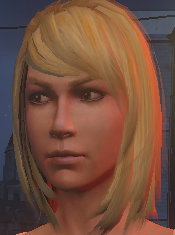 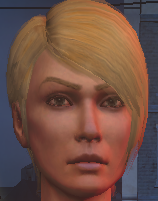 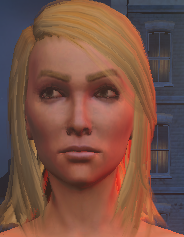 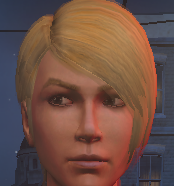 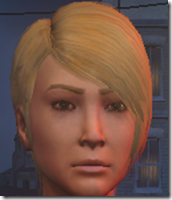 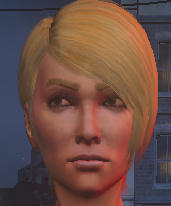 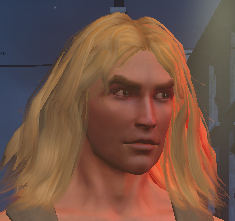 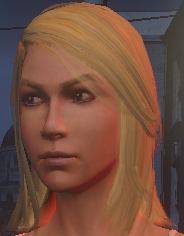 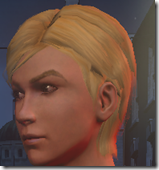 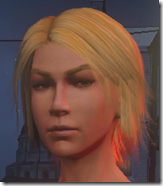 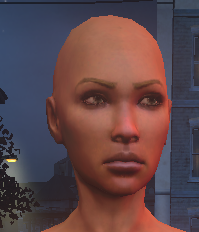 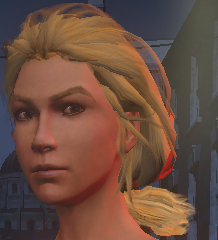 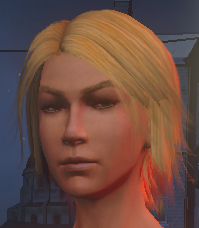 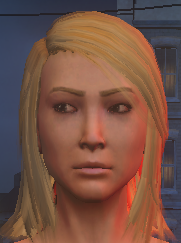 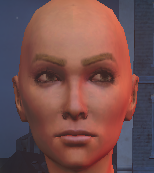 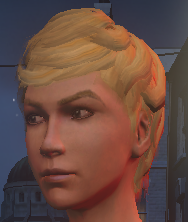 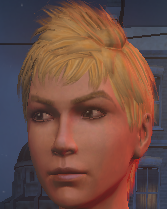 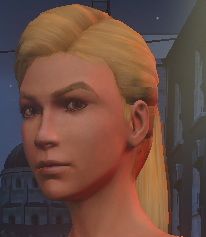 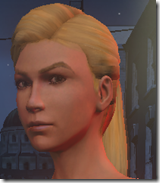 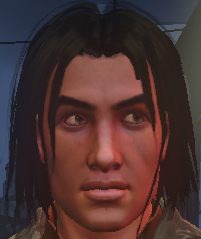 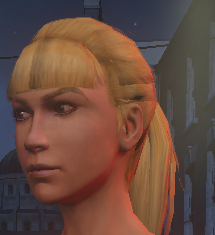 If you cannot get a nice looking female then you are not spending enough time with the character creator before completing your toon. 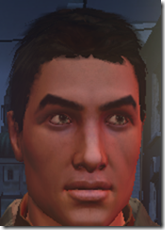 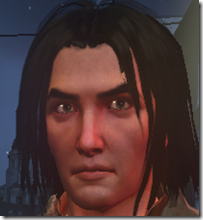 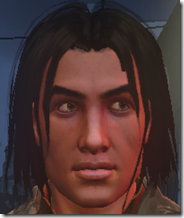 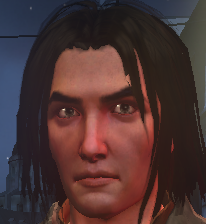 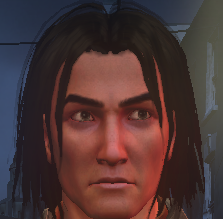 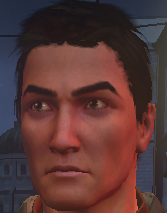 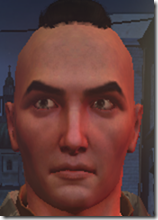 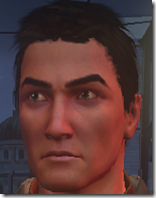 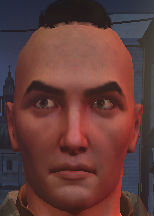 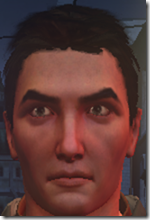 I was hoping Dr. Aldini would offer some new non-standard eye colors as well, (i.e. 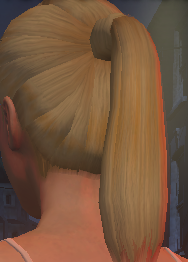 white, solid black, etc.). 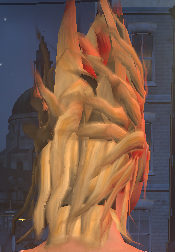 Oh, well. 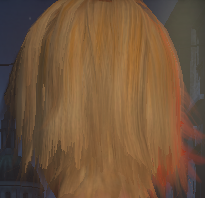 Maybe next time? 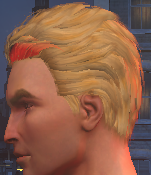 I just hate how us guys only have the option to look like 40 year old men. I swear all the faces look like they came from Conan.